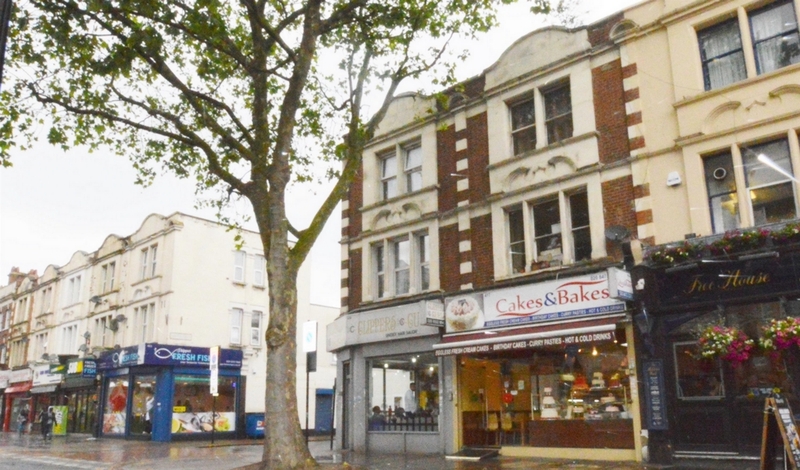 A great investment opportunity to acquire this 2 bedroom fir4st floor flat situated in the heart of East Ham and is located on Barking Road giving easy access to local shopping and transport facilities. Located close to High Street North and with a short walk to East Ham station, Excellent bus links leading to Stratford and Canary Wharf. 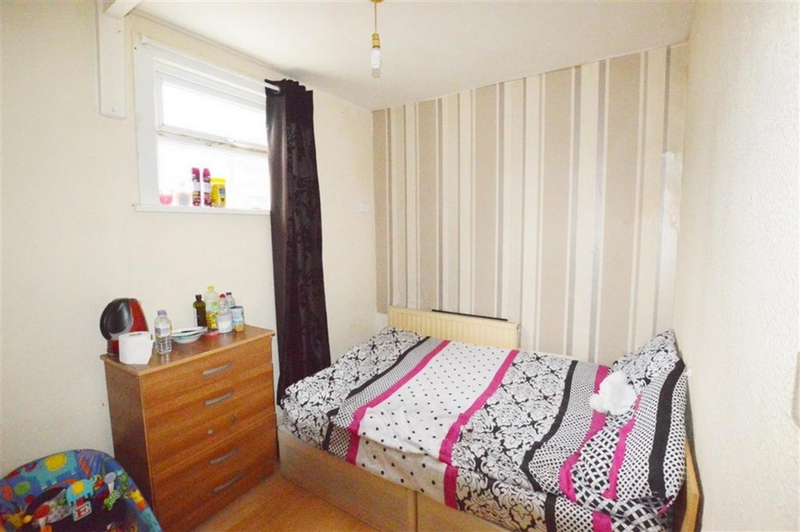 Property comprises of lounge, kitchen, bathroom and two good size bedrooms. 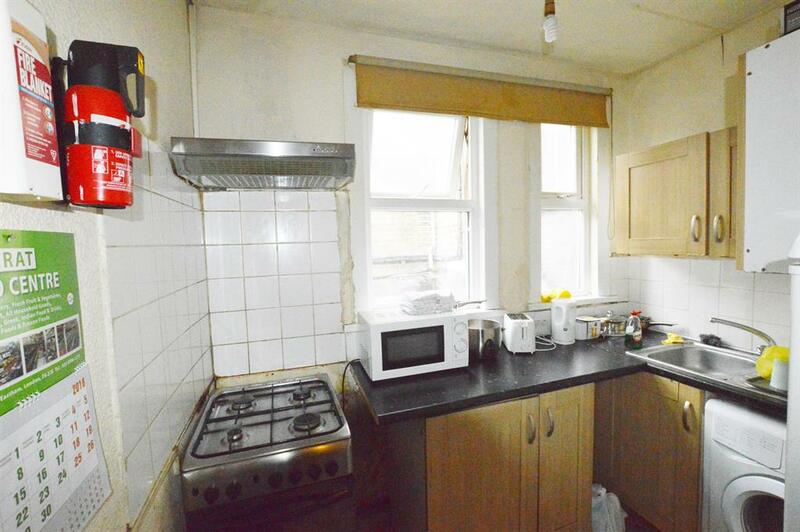 in need of some modernisation but can be transformed into a loving property. 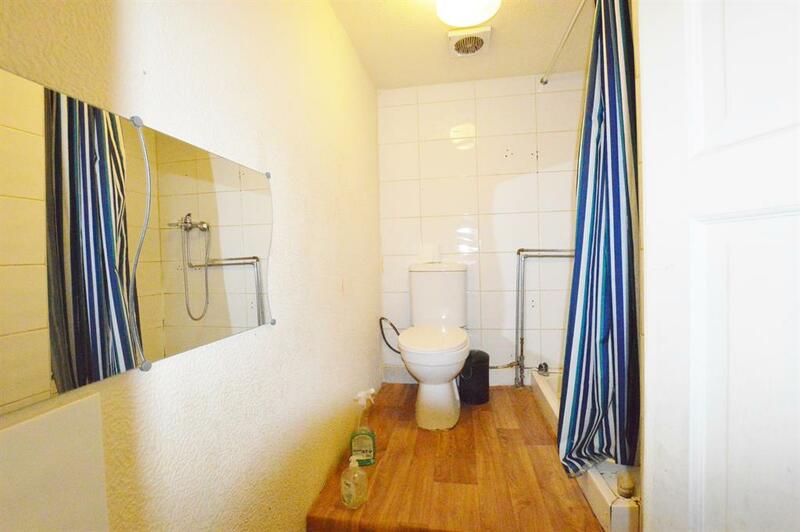 Currently rented out and achieving £1300 per calendar month. Ideal for the first time buyers or the buy to let investors looking to take full advantage of the location, price and the rising demand for properties in this area.